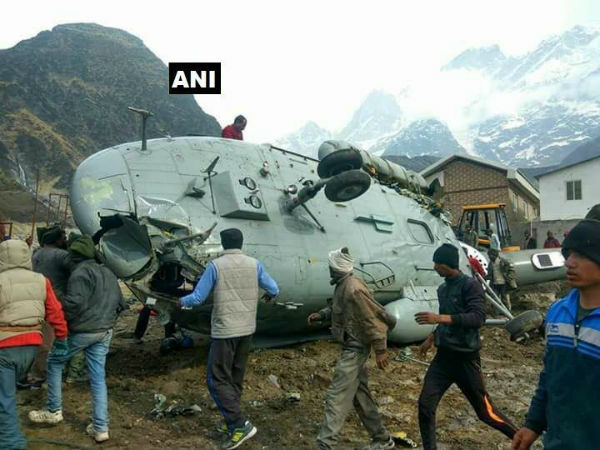 New Delhi, Apr 3: According to India.com reports An Mi-17 helicopter of the Indian Air Force (IAF) crashed during landing near Kedarnath temple in Uttarakhand on Tuesday. 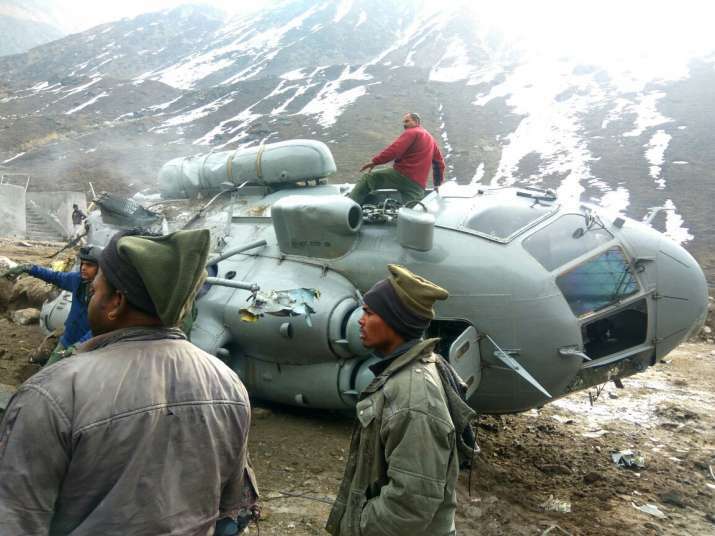 The Mi-17 helicopter, which was flying to Kedarnath carrying some stuff for the Army, caught fire following a collision with an iron girder while landing at a helipad. Six persons were injured in the accident. Further details were awaited. 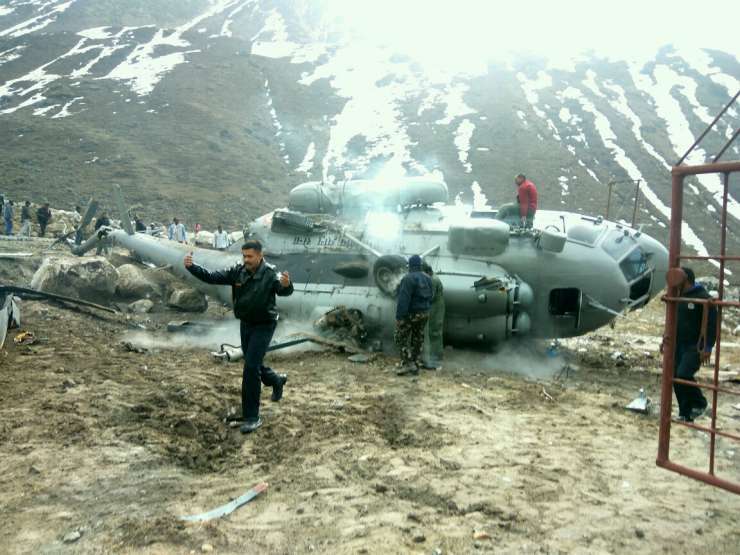 In October last year, an Mi-17 helicopter of the Indian Air Force crashed near Tawang in Arunachal Pradesh killing seven military personnel. Five IAF personnel, including two pilots, and two army men were killed in the crash near the remote town of Tawang, close to the China border. The Mi-17 V5 (domestic designation Mi-8 MTV5) is a military transport variant in the Mi-8/17 family of helicopters. It is produced by Kazan Helicopters, a subsidiary of Russian Helicopters. The aircraft has a maximum takeoff weight of 13,000 kg. It can transport either 36 armed soldiers internally or 4,500 kg of load on a sling.